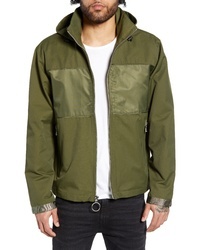 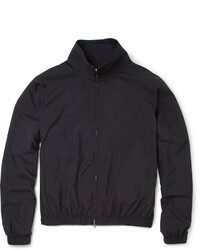 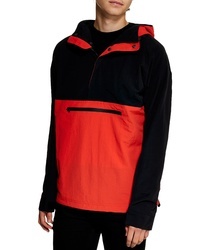 Topman Hooded Quarter Zip Windbreaker $85 Free US shipping AND returns! 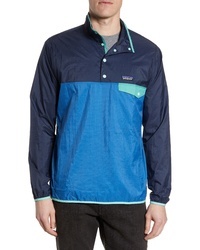 Volcom Ermont Hooded Windbreaker $38 $65 Free US shipping AND returns! 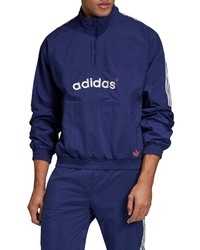 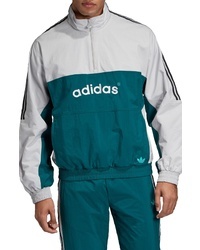 adidas Originals Arc Quarter Zip Track Jacket $100 Free US shipping AND returns! 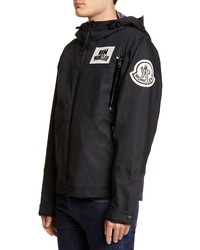 Moncler Genius b... Doussain Hooded Jacket $1,920 Free US shipping AND returns! 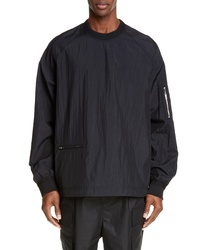 Juun.J Nylon Pullover $390 Free US shipping AND returns! 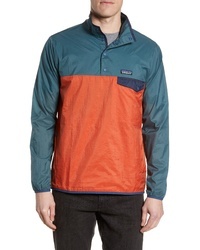 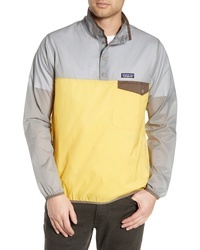 Patagonia Houdini Regular Fit Quarter Snap Pullover $99 Free US shipping AND returns! 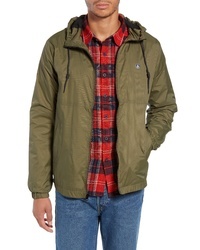 Vans Fieldbrook Mte Jacket $67 $149 Free US shipping AND returns! 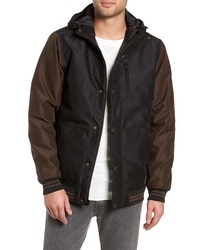 The Very Warm Otto Jacket $300 Free US shipping AND returns! 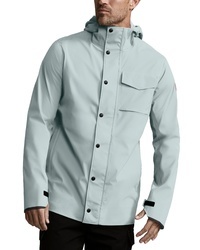 Canada Goose Nanaimo Windproofwaterproof Jacket $550 Free US shipping AND returns!